All scents will be available through mid-June 2019. 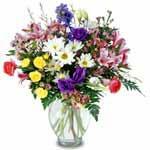 Magnolia,	Pink Tulip, Tangerine Jasmine, and Wisteria. MARCH AND APRIL SPECIALS ON BODY WASH, LIQUID HAND SOAPS, AND PREMIUM PERFUME OILS!!!! 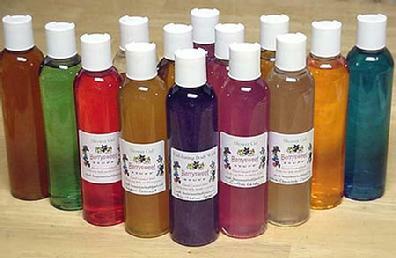 SPECIAL PRICE $5.75 PER 8 OUNCE BOTTLE OF BODY WASH OR LIQUID HAND SOAP LISTED BELOW. Orders must be placed by 4/30/19 to receive discount. 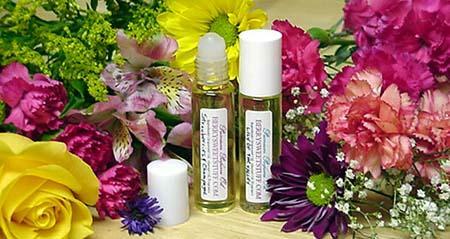 SPECIAL PRICE $5.75 PER 1/3 OUNCE BOTTLE FOR THE SCENTS BELOW.